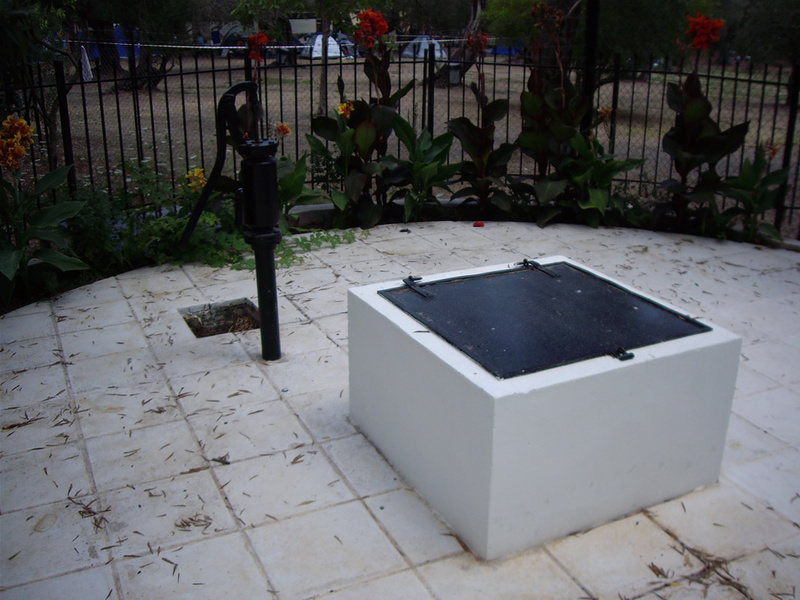 Wells can be found all over the World and vary in size and design. 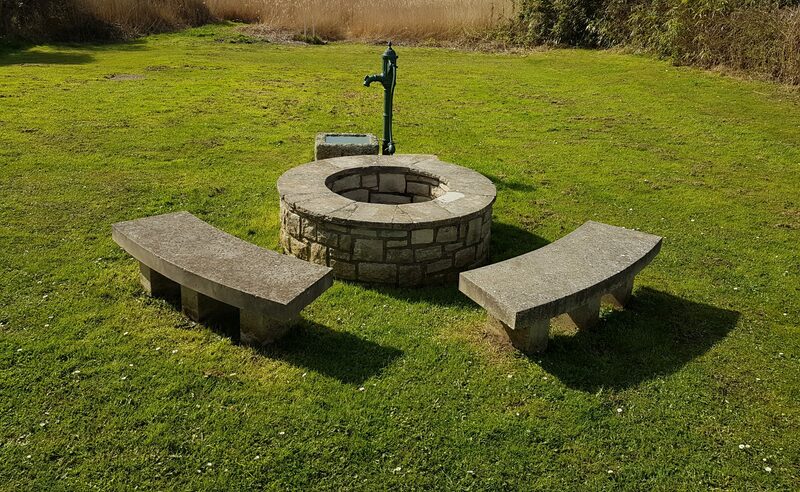 This page is devoted to listing other wells. If you have a photo please send it in with a small description and we will publish it on this page. Dassia in Corfu, not sure if this is a well of just a sunken pit of water.